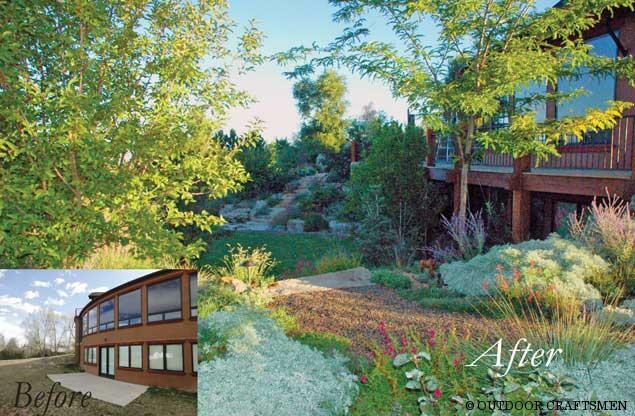 Our Boulder landscape design team prioritizes form, function, color, sound, smells, textures, environmental stewardship and sustainable principles. 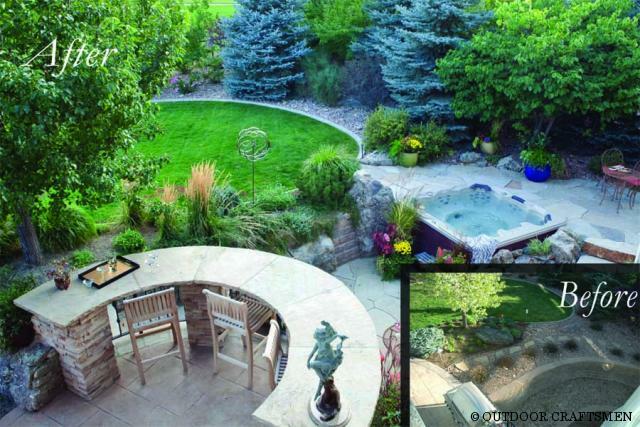 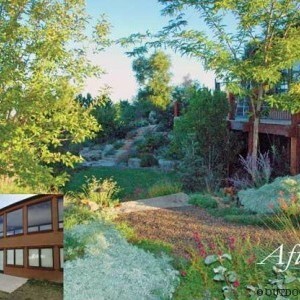 Colorado's best landscape design and construction firm serving Boulder County, Broomfield County, and the Denver metro area. 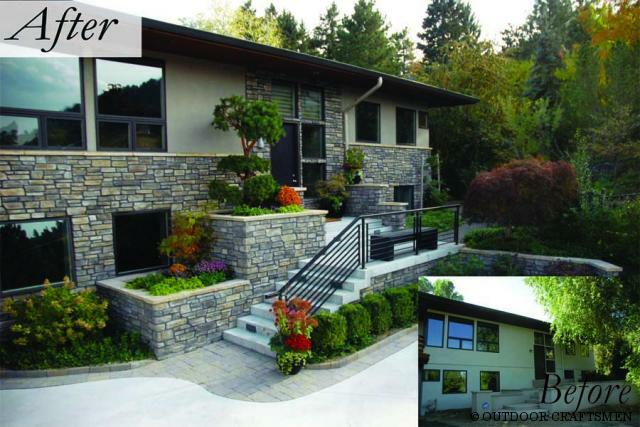 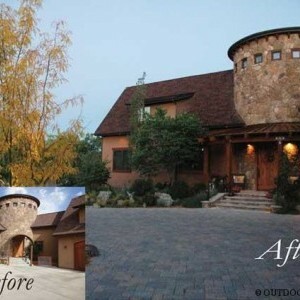 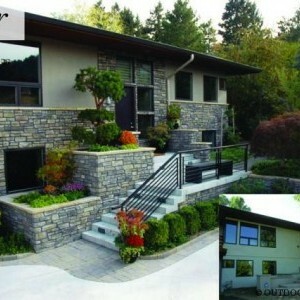 Creating beautiful, functional and sustainable home landscapes, Outdoor Craftsmen specializes in exterior landscape design, exterior architectural elements, construction, maintenance of unique residential and estate outdoor living spaces and environments of unmatched beauty. 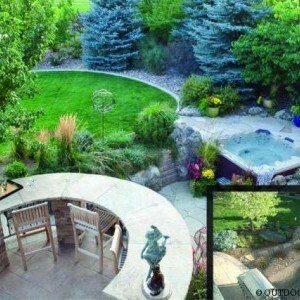 Tailored to match the aesthetic of each individual client's taste, Outdoor Craftsmen caters to the astute homeowner. 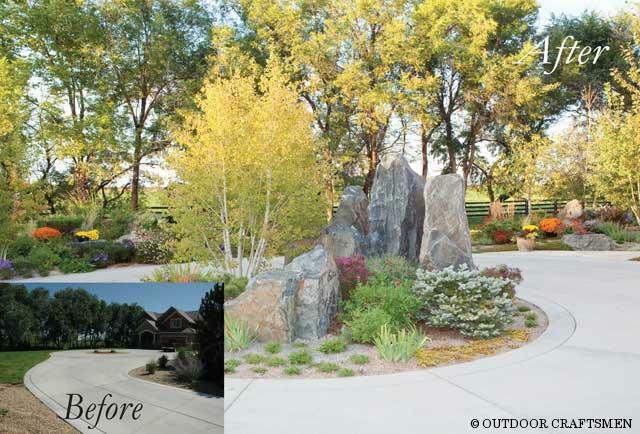 Our Boulder landscape design team prioritizes form, function, color, sound, smells, textures, environmental stewardship and sustainable principles. 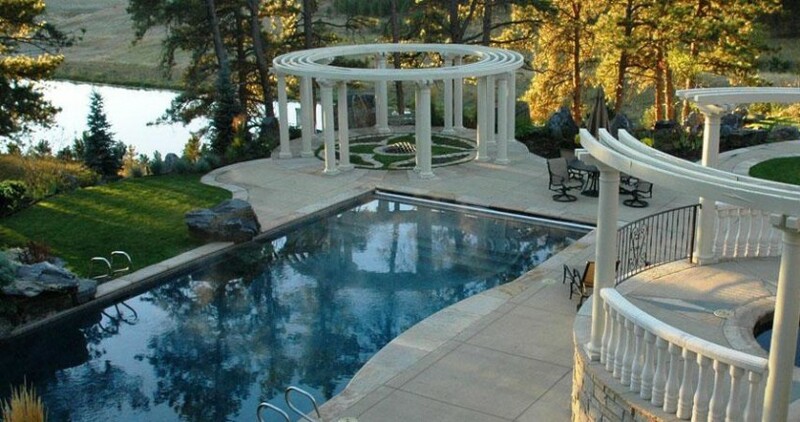 Whether your project is new landscape construction or renovation, each landscape design is created with our client's wishes in mind - bringing attainable luxury to your outdoor living. 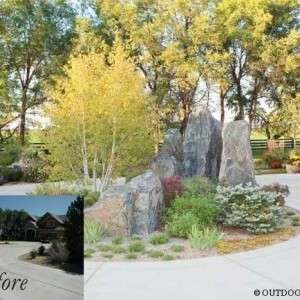 We believe that a properly planned garden can reduce maintenance. 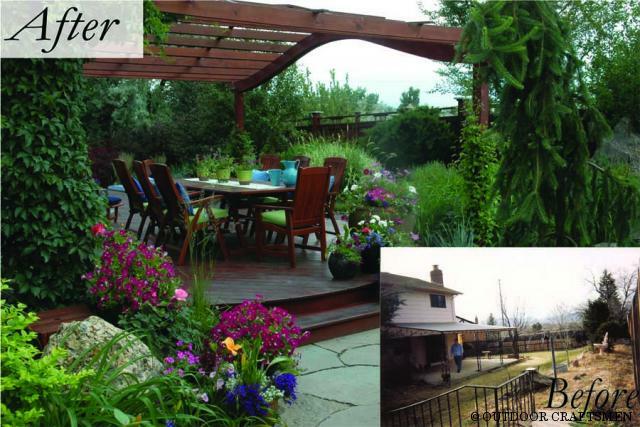 We promote reduced water consumption and suggest using native xeric plantings to maximize the long-term sustainable success of the landscape. 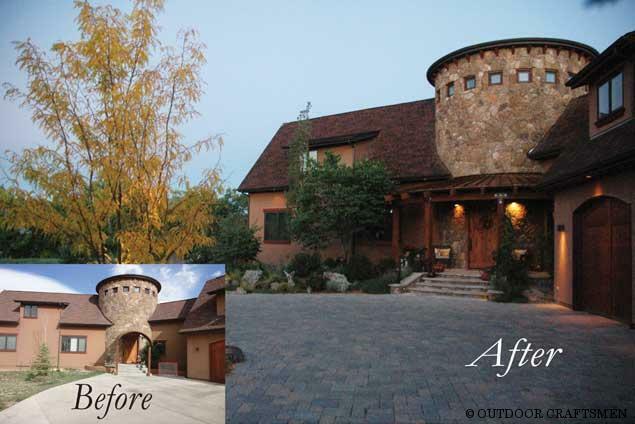 A trusted partner, Outdoor Craftsmen is committed to every client's complete satisfaction - no matter the size and scope of the project. 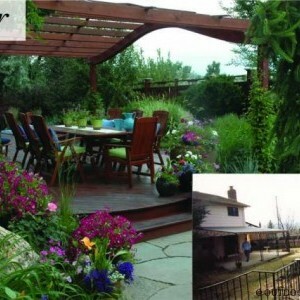 Please browse this site for your landscape design project and more information about the way we work, or use our landscape wish list to arrange a personal Outdoor Craftsmen landscape design consultation.